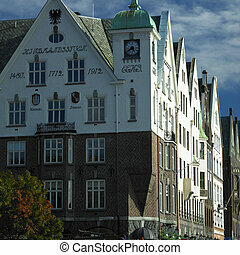 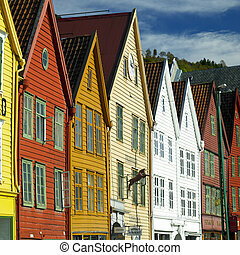 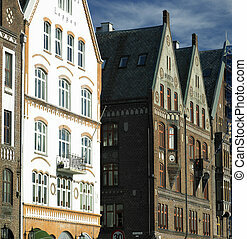 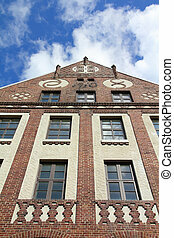 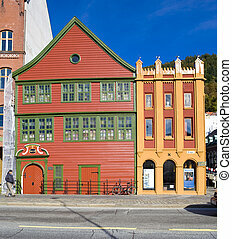 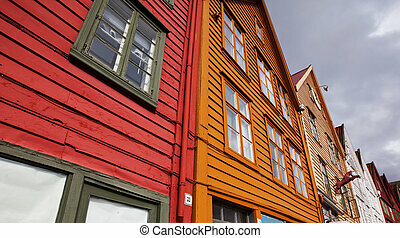 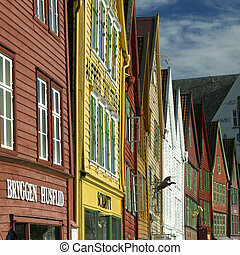 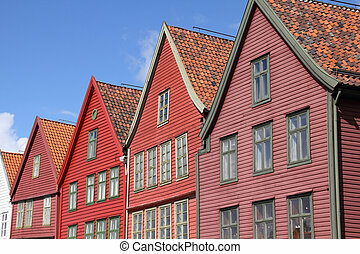 Bergen, norway - bratten building at bryggen street, part of unesco world heritage site. 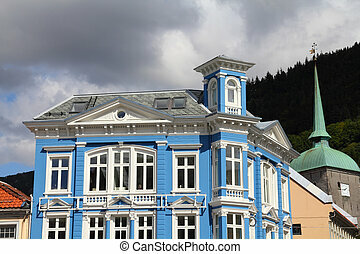 Old mansion in Bergen, Norway. 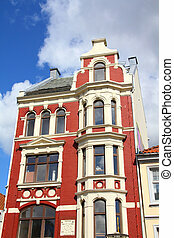 Vintage architecture. 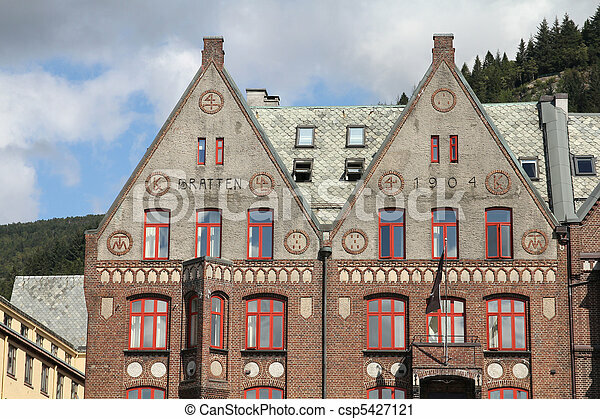 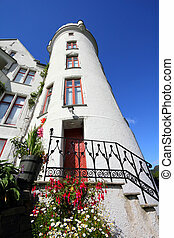 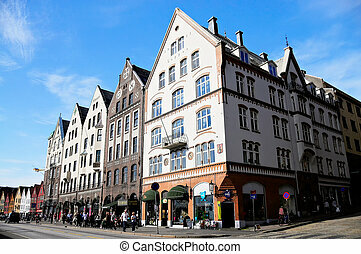 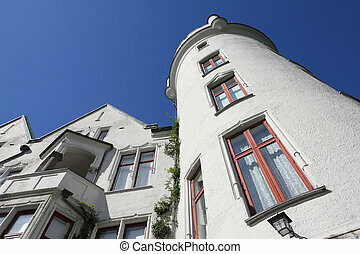 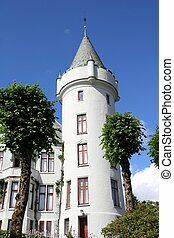 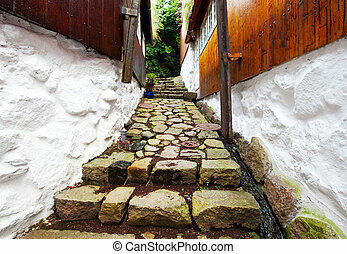 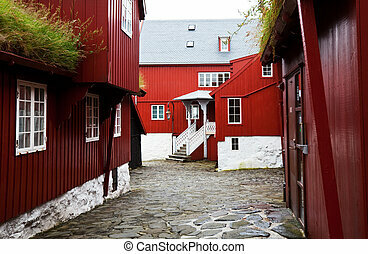 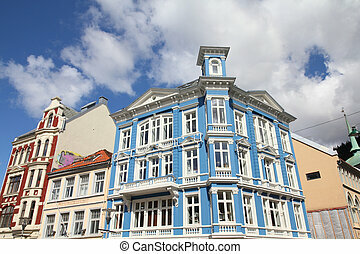 Beautiful old architecture in Bergen, Norway. 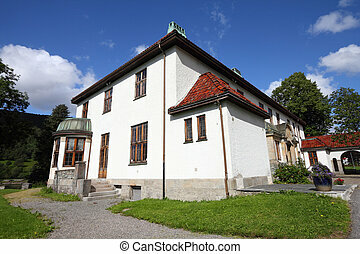 Building exterior. 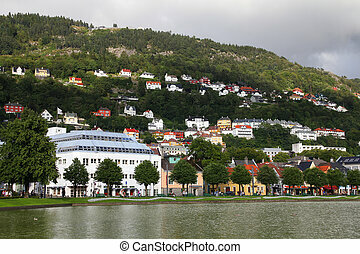 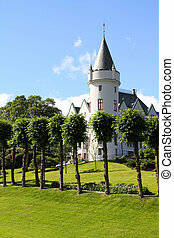 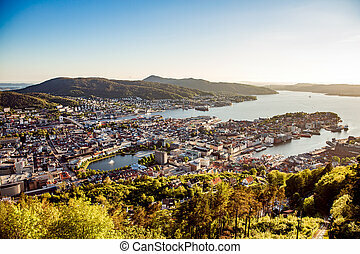 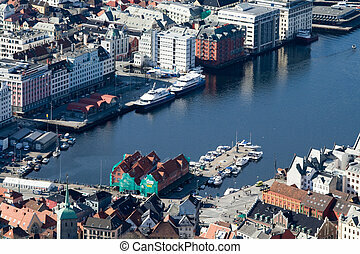 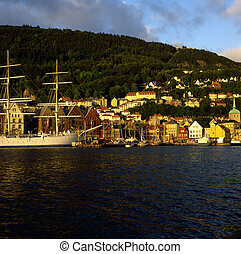 Bergen - famous town in Hordaland county, Norway. 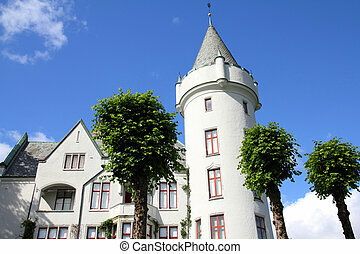 Royal mansion Gamlehaugen. 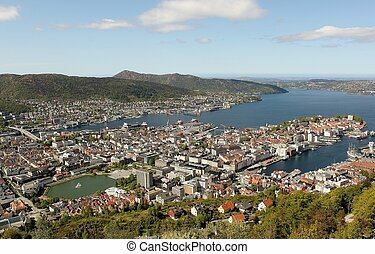 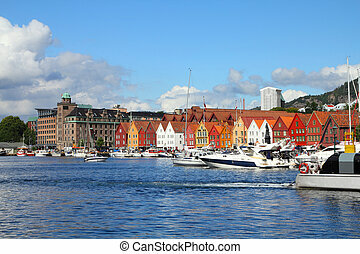 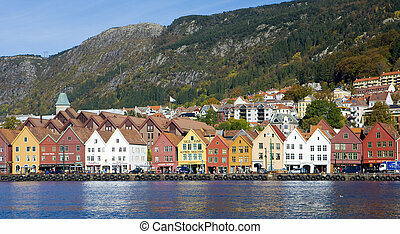 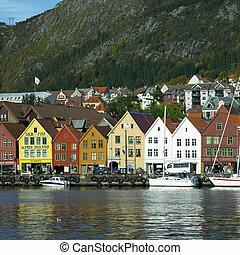 Bergen - famous town in Hordaland county, Norway. 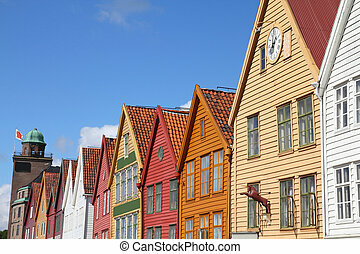 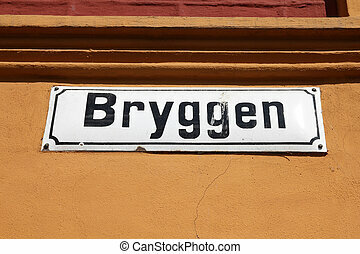 Bryggen quarter, UNESCO World Heritage Site.